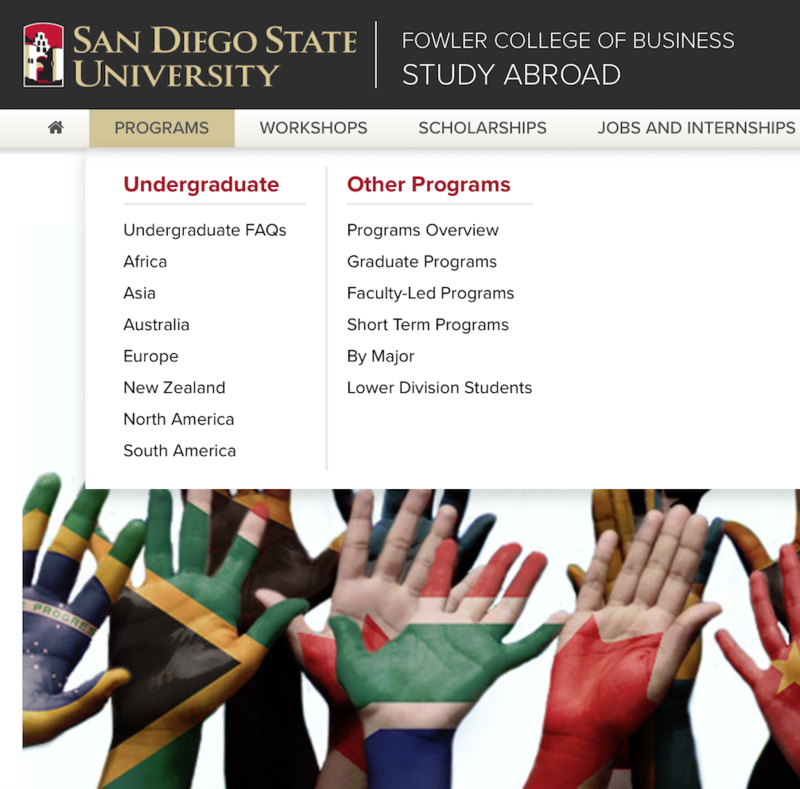 Recently I attended a study abroad workshop, for the Fowler College of Business (FCB) at San Diego State. This event has been designed by the FCB to give a broad overview of what students with Business Majors can expect going forward with their plans to study abroad in a different country. I have always had an interest in experiencing a different culture. 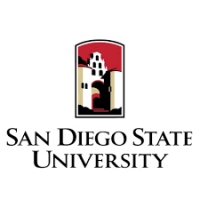 And the study abroad program at San Diego State gives me the opportunity to explore my options and become a more global person, as often times we are trapped in a bubble as we go on with our daily lives. I decided to attend this workshop in order to find out more information about the courses that I would be taking while abroad. 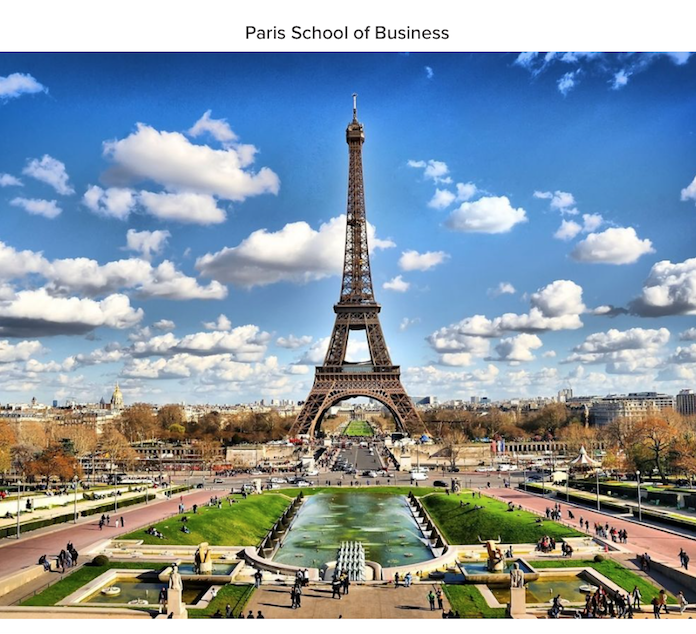 Being a Business Management major, I am planning on studying abroad for a semester at the Paris School of Business, located in Paris, France. I researched many aspects regarding this beforehand, however, during this workshop not only was I familiarized with how and when to fulfill the study application, but I also learned that the Paris School of Business fits perfectly with my schedule and has the courses that I would require in order to get my degree in four years. While attending the workshop, I also realised that being a part of this program will also help me gain a new perspective on how I view things as we live in a very diverse world today, which could be very valuable for my future. © 2019 • All content within this entry is strictly the property of Aakriti Sinha, and is not for public use without permission.